We have over 30 years of experience in Lighting and Lighting control. And have been trading just 10 miles south of Milton Keynes as The Lighting Gallery Prewer & Orsborn since the year 2000. Warren Prewer from Dunstable is a career professional servicing the needs of high street brands from design & manufacturing to product merchandising on the high street. Grant Orsborn from Bedford is a practical hands on design engineer, with a successful career in the exhibition industry. An Engineer by trade, with an eye for design detail & functionality. Within Bedfordshire, Hertfordshire and Buckinghamshire we are fortunate to have a great variety of home styles with Georgian homes in market towns such as Ampthill, St Albans, Olney Leighton Buzzard, Tring and Buckinham to new builds in Harpenden, Berkhamptead and surrounding Villages. 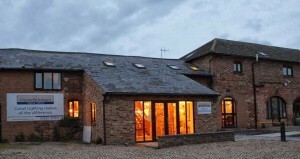 We are a small team of consultants with a passion for Lighting and a desire to supply the correct lights and lighting schemes to our clients, getting the best results for your project regardless of size, we have been involved in many Barn conversions in the home counties and across the south of England. Some of our clients have also used our services when building and refurbishing properties in the Balearic Islands, France, Portugal and Spain. With the growing amount of new builds, we are frequently helping new home owners to complete there homes with attractive and efficient lighting. We can find light fittings to suit your rooms and your budget from companies such as DAR Lighting and Franklite to our many independant European suppliers such as MASCA, Fabbian, Grossmann, Harco Loor and Sforzin. “The lighting has made all the difference to our home” is the most frequent comment from our clients. 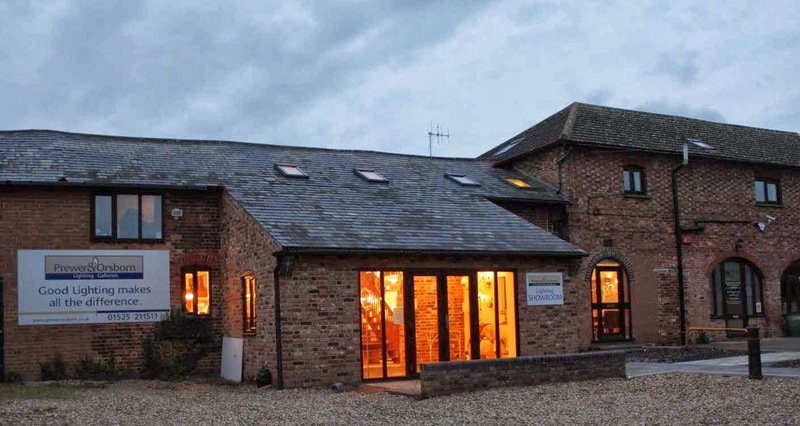 Here at our large converted barn in Hockliffe situated half way between Harpenden and Milton Keynes just off M1 junction 12, we have displayed a variety of lights from around the world in many different styles that we are sure will suit your budget and taste. We use these to represent the different effects and looks that can be achieved from the vast array of Luminaires available. The displays are constantly evolving as we find new ranges and light sources, with the conversion to low energy being at the forefront of consumers minds we like to trial the LEDs in a home environment to insure they are able to perform to the consumer criteria of form and function. Why not make an appointment where you can come along with your drawings and an open mind, and together we can discover what will be possible and how lighting can make all the difference to your new home/project at no fee. We look forward to meeting you and viewing your project.